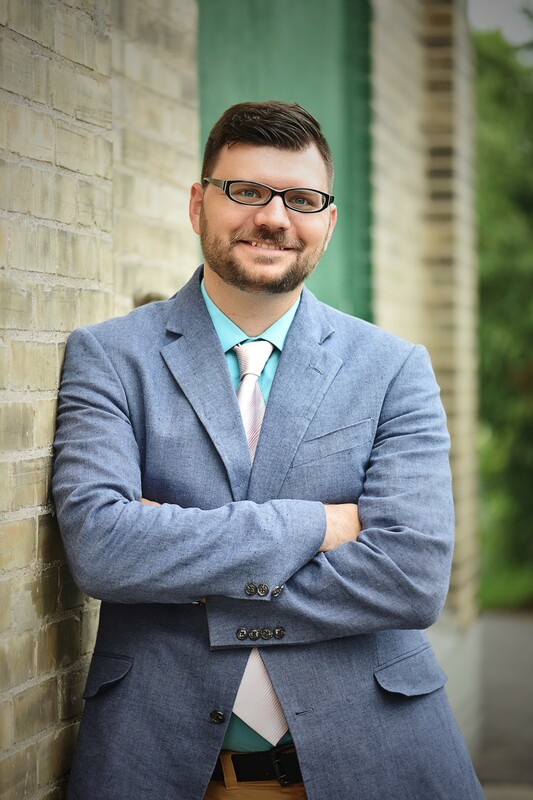 ChoiceOne Bank is pleased to announce the appointment of Digital Channels and Marketing Officer Tim Shangle to the American Bankers Association (ABA) Emerging Leaders Council. The ABA is the voice of the nation’s $17.5 trillion banking industry, which is composed of small, regional and large banks that together employ more than 2 million people, safeguard $13.5 trillion in deposits and extend nearly $10 trillion in loans. 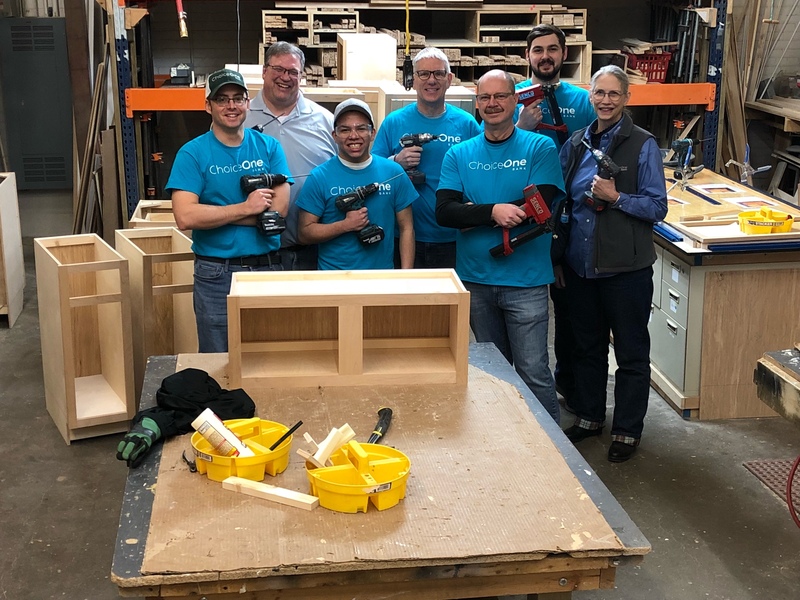 ChoiceOne Bank continues to focus on corporate social responsibility as they grow in West Michigan. 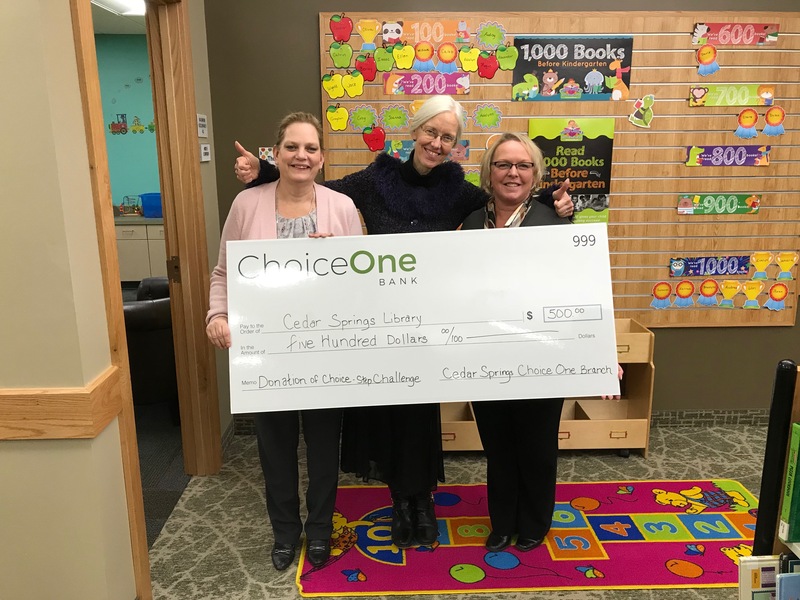 ChoiceOne Bank and Muskegon Oceana Community Action Partnership (MOCAP) worked together to help the senior citizens in Muskegon County. 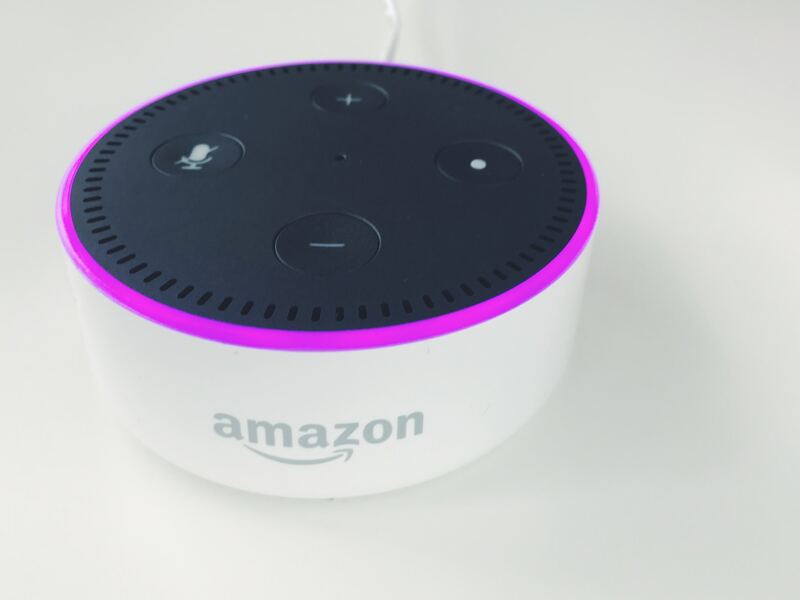 ChoiceOne Bank’s continued expansion into digital financial services now includes Voice Bill Pay with Amazon Alexa. 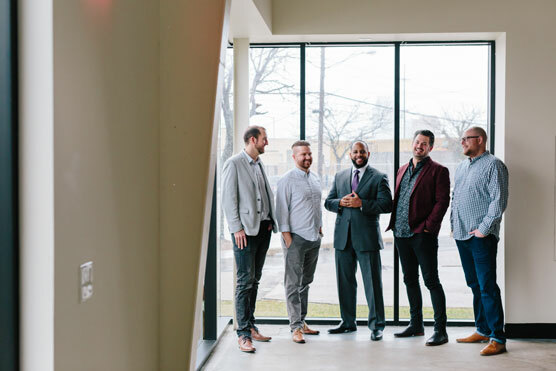 As consumers continue to seek multiple banking channels with digital payment capabilities at the forefront of an exceptional customer experience, ChoiceOne is committed to enhanced technology. 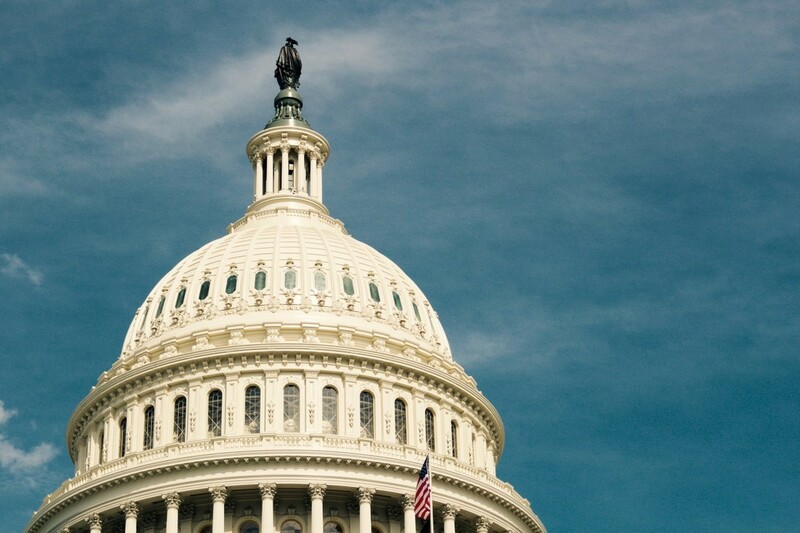 ChoiceOne Bank has announced various relief solutions to customers and others in the community that are federal employees and affected by the recent partial government shutdown. 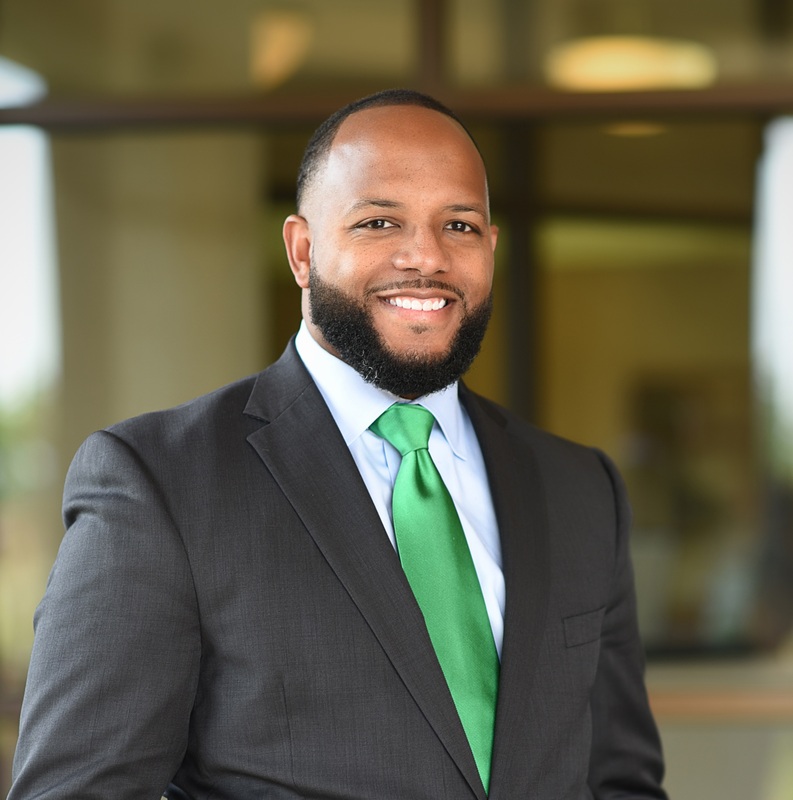 ChoiceOne Bank recently announced the promotions of Troy Butler III, Scott Jennings, John Mousel, CFP®, Carrie Olson and Lianna den Dulk. 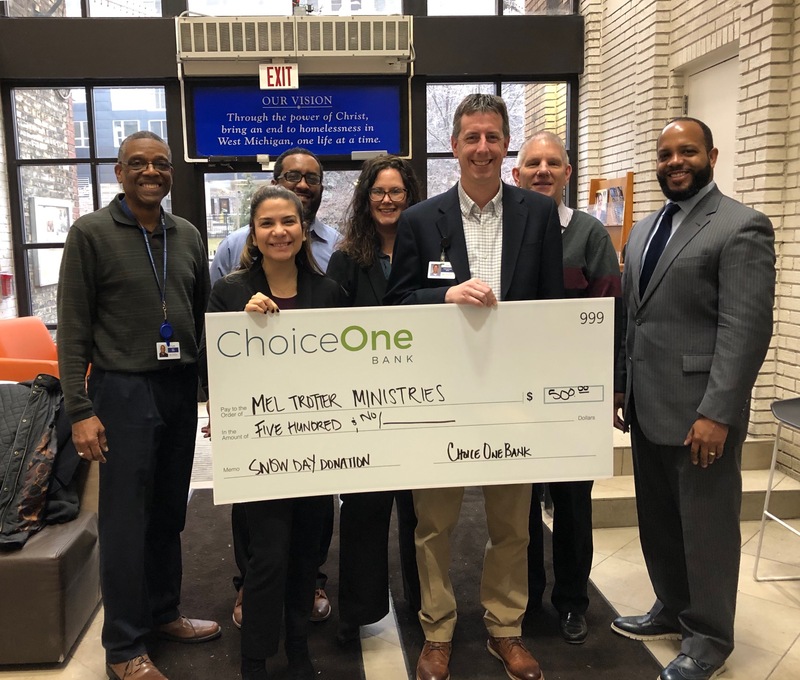 ChoiceOne Bank fulfilled a donation request from North Kent Connect inviting the Bank to participate in their Tree of Hope campaign for the holidays. ChoiceOne’s Loan Operations Department, located in Sparta, gleefully took the lead with the challenge and invited co-workers at the Sparta Main office to participate. 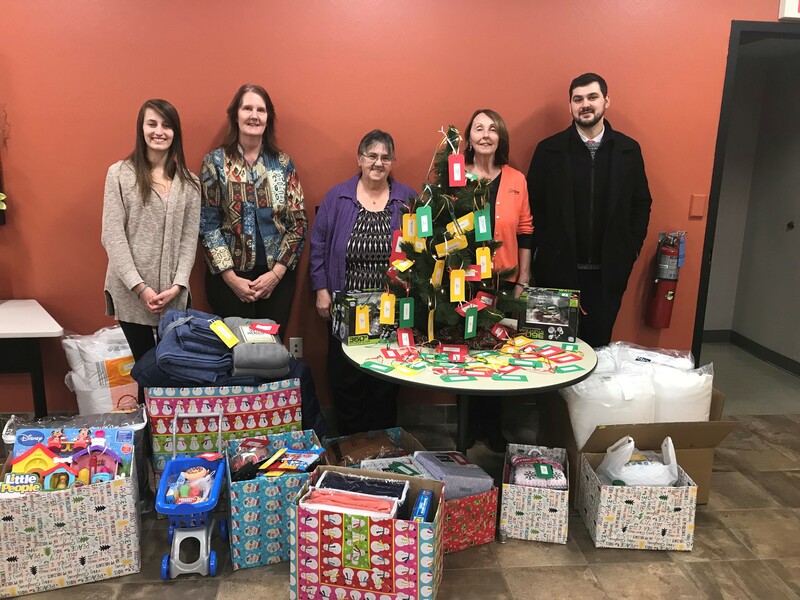 Over 100 gifts were delivered to North Kent Connect for their Christmas Store.